The spin-off will see familiar faces from both the shows and DC comics alongside some new ones when it is expected to debut in January. 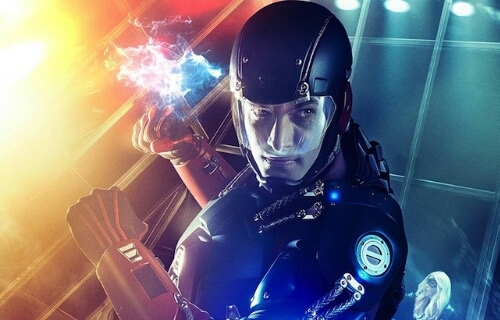 DC’s Legends of Tomorrow stars established characters Victor Garber as Dr Martin Stein; Brandon Routh as The Atom; Caity Lotz as The Canary; Dominic Purcell returns as Heatwave, alongside Wentworth Miller as Captain Cold. Arthur Darvill (Doctor Who), Ciarra Renee (Pippin), and Franz Drameh (Edge of Tomorrow) will play new characters.